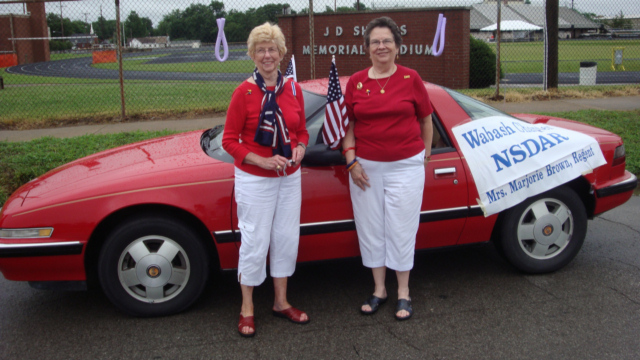 Norris City veteran Janet Mileham represents the chapter at the "Honoring Women Veterans" parade June 18, 2011. 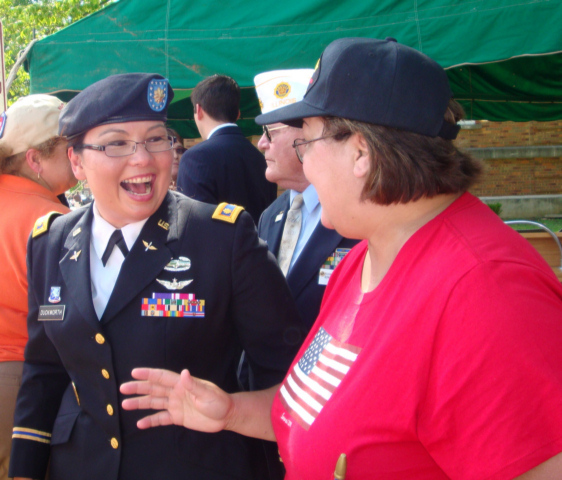 Janet with Major Tammy Duckworth, now a U.S. 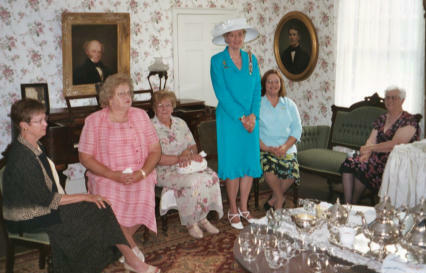 Senator, model for the Illinois Women's Veterans Memorial and Iraqi war veteran. 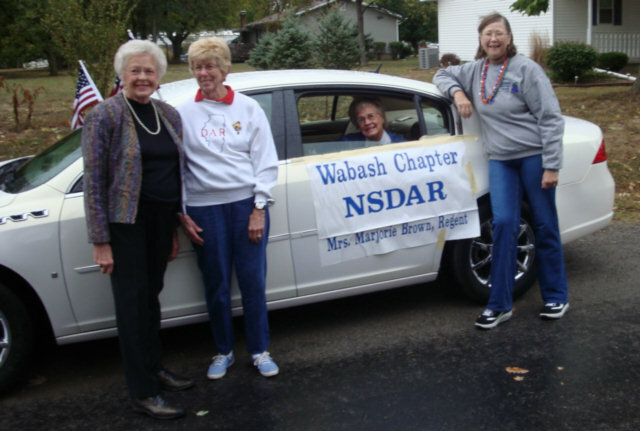 Marge Brown and Rose Norris represent Wabash Chapter at the "Honoring Women Veterans" parade June 18, 2011. 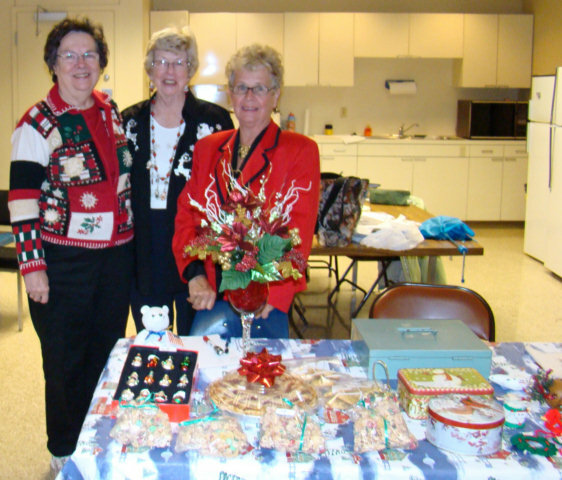 Barb Karger and Cindy Birk Conley at the 2012 Stroll in Time sponsored by the White County Historical Society. 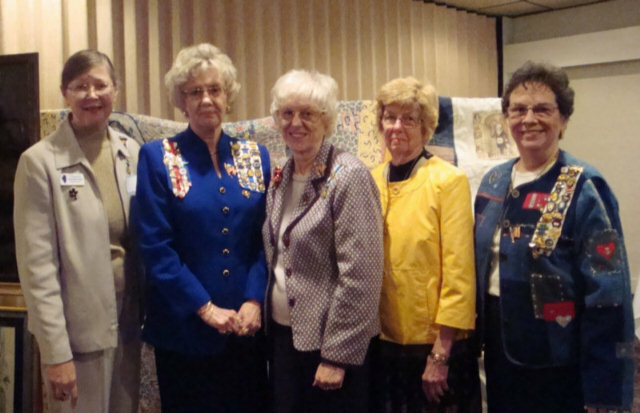 They were part of the Ladies Aid Society in 1865. 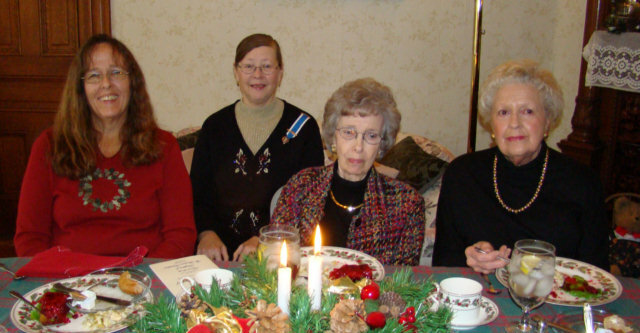 In 2013 Regent Debbie Hoskins presented former White County Historical Society President Marge Fechtig with the DAR Community Service Award for for many contributions to local history. 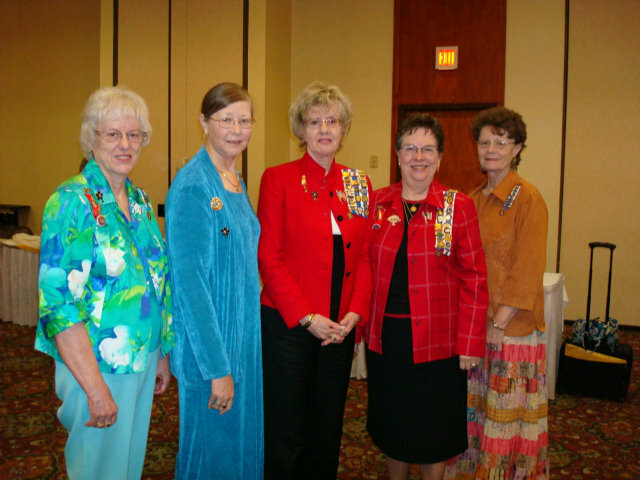 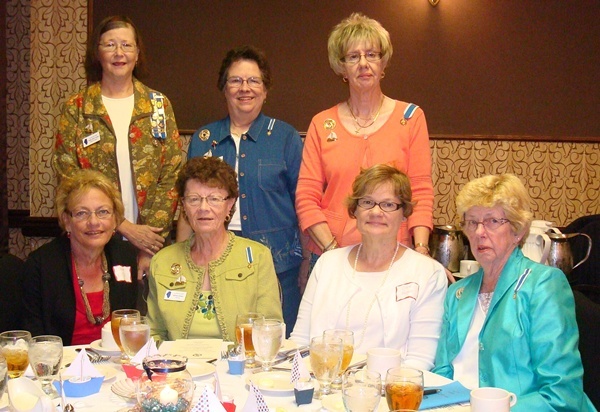 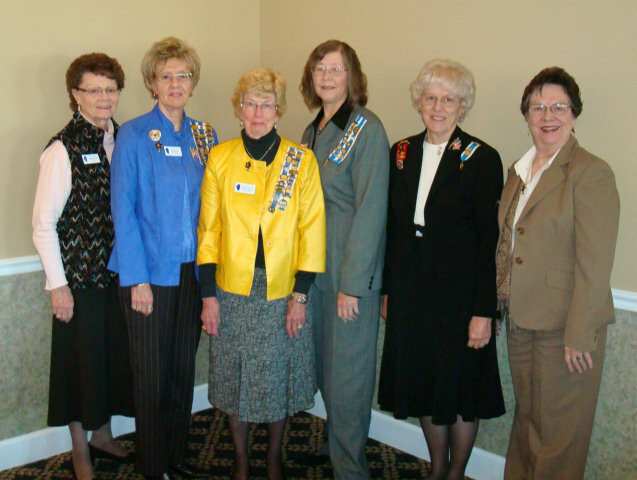 2015-17 Officers Barb, Cindy, Regent Debbie, and Dorotha with District Director Sharon Pyle and Wabash member and IL DAR Chaplain Sue at the September 3, 2015 meeting. 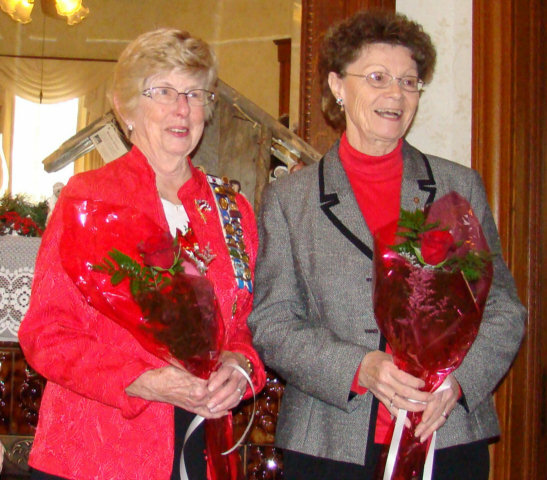 Regents Debbie of Wabash and Kathy of Michael Hillegas with Illinois State Regent Sharon Frizzell, wearing sash, in October 2016. 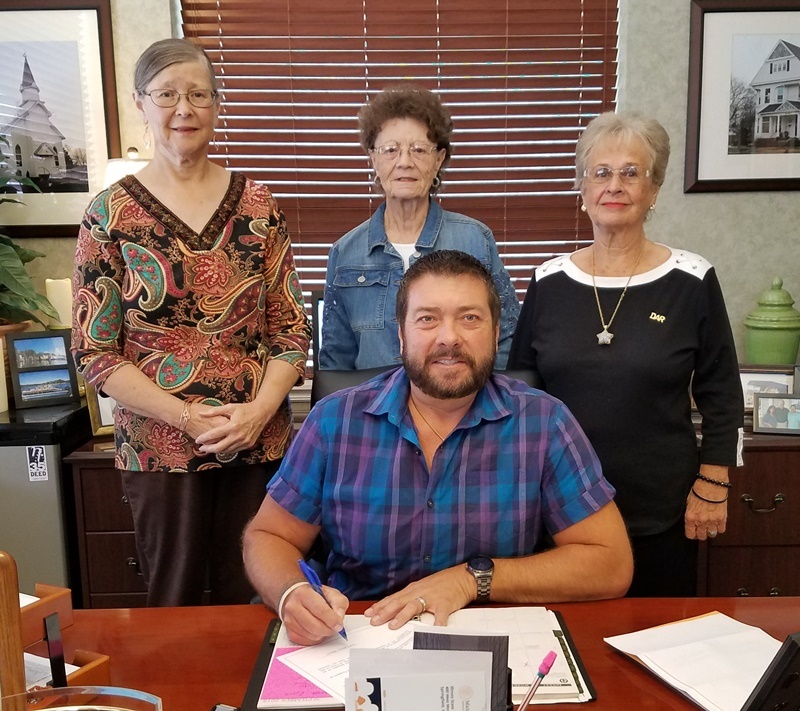 2017 Constitution Week Proclamation with Carmi Mayor Jeff Pollard. 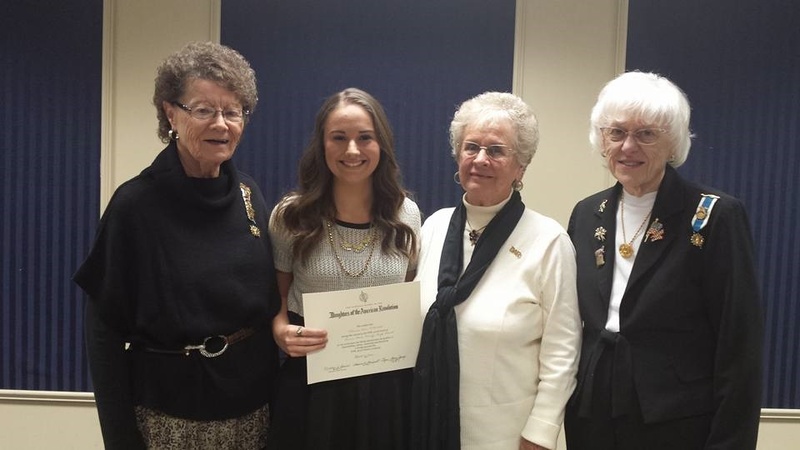 Members with 2017-18 award winner Ms.Chitwood. 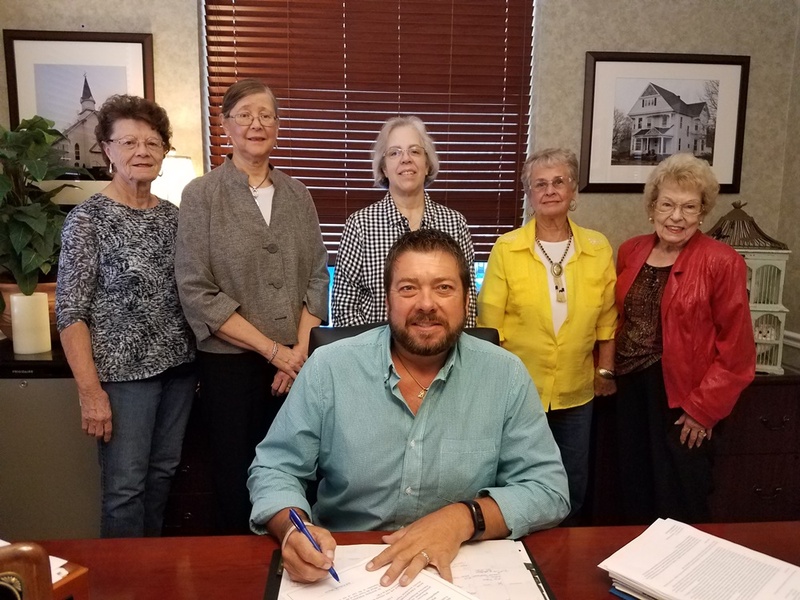 Members with Carmi Mayor Jeff Pollard at the 2018 Constitution Week Proclamation.